In addition we will discuss and review your time schedule as well as your moving plans and selling goals. If applicable we will make arrangements or coordinate the sale of your home with the purchase or leasing of your new home. Finally, we will address in detail any selling and moving concerns that you may have. 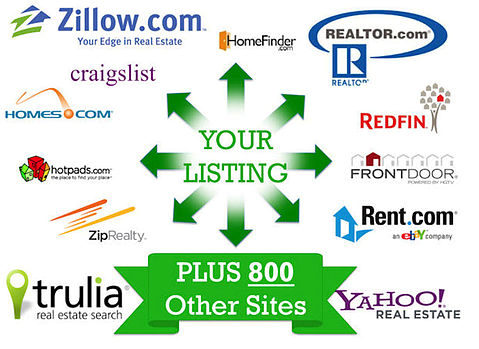 *Prequalify all potential Buyers for your home. Report and the Preliminary Title Report. *Schedule and oversee all Buyer's home inspections. *Schedule and oversee a termite inspection when required. *Coordinate escrow closing with the Buyer's lender. *Review any prorations such as HOA, utilities, property tax, etc. *Arrange possession and transfer of ownership – keys, remotes, security codes, pool keys, etc. *Review and quality-check all documents prior to closing and we close the sale of your home. At every step of the way IRVINE RANCH REALTY is available for support by phone, email and text, 7 days a week.